Moving home can be highly stressful and physically demanding. Without the proper equipment and expertise moving heavy furniture can also be dangerous. 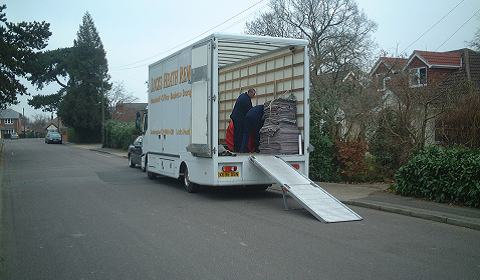 You can unburden yourself, family and friends with the help of our expert home removals team. This will free your time on the day to concentrate on the positive aspects of moving into a new home. Contact us today for an estimate. You'll be pleasantly surprised by how reasonable our prices are. 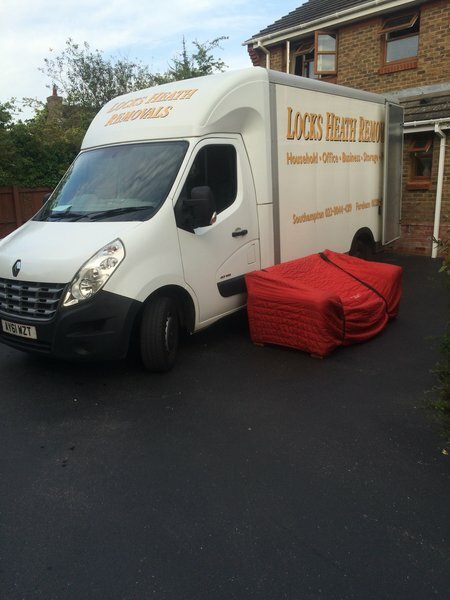 At Locks Heath Removals Ltd we have an impeccable reputation in the area for our reliability, and customer service. We have been helping our customers move to and from the following areas for many years. Completely reliable service. 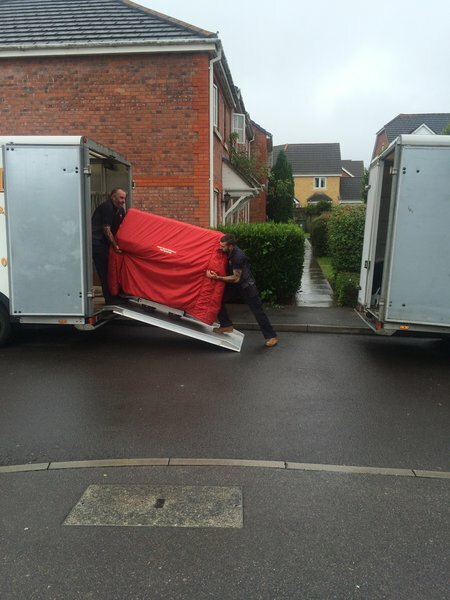 Helpful, polite and went out of their way to make the process of moving as easy and stress free as possible. Thank you. Kieron and his team did a fantastic job moving us from our 3 bedroom house in Warsash to Bursledon. They arrived bright and early in the morning and did their work with a minimum of fuss. 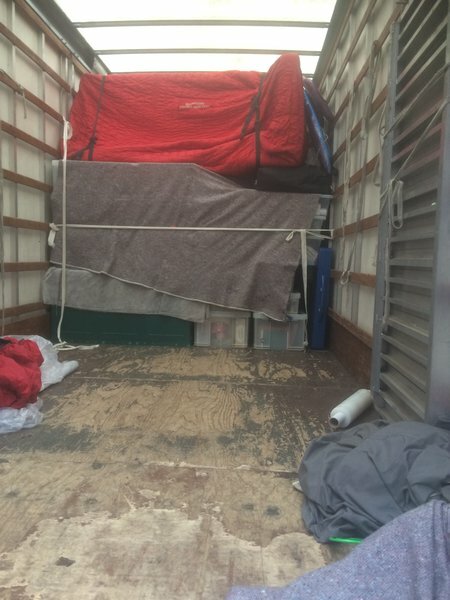 They were very careful with their work, laying down mats so they didn't make a mess with the carpet, and wrapping up all fragile items of furniture so they could be transported as safely as possible. They were friendly and polite throughout, and didn't moan about any of the challenges of shifting large furniture through tight spaces! 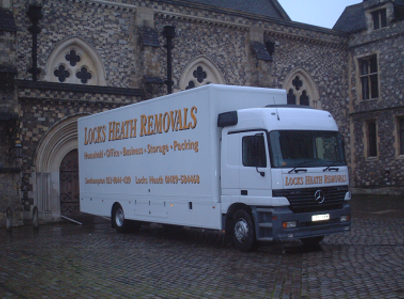 I would definitely recommend Locks Heath Removals to anyone. 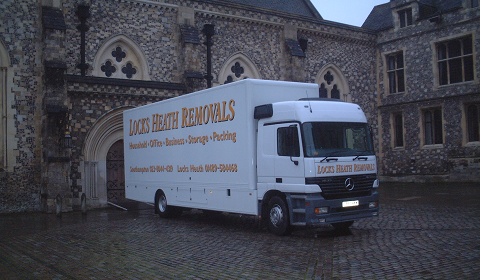 Locks Heath Removals To The Rescue! Having been let down at the last minute by another company, I contacted Kieron late on a Friday, desperate for a move on the Monday. Unbelievably, Kueron was able to accommodate us. He came to our house the next day to size up how much furniture etc we had to move (a lot!) and even made a special trip back later in the day to bring us some boxes. Kieron and his team of Ron & Tom turned up bright and early on Monday morning and worked non-stop to load all our goods in to three vans. They were all polite, accommodating, and very conscientious. The completion was very late in the day but Kieron and the lads stayed in ‘TIL late in the evening to make sure we were safely moved in. I cannot speak highly enough of Kieron and his company, who provide a service of the highest standard, a standard and personal attention to detail you just would not get from a large company. We are very happy in our new house, and we thank our lucky stars that we found Kieron an co, without whom it would not have happened. Our most sincere thanks again to Kieron, Ron and Tom. Simply the best! Fantastic service , Kieran did exactly what he said he would do , arrived on time , took furniture apart , put it back together again. Price was reasonable , the team of movers were professional an courteous at all times . I would have no hesitation in recommending this company to any one who needed movers. All very straightforward from beginning to end . Efficient, pleasant and even liked the dog! Kieran and his staff moved me out of a slightly chaotic three bed room house. 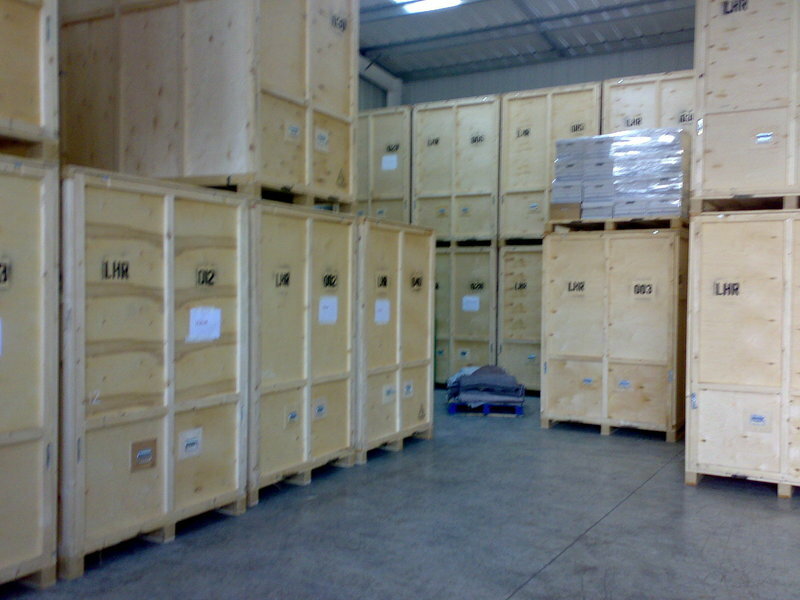 I had their packing service and am very pleased that I did, everything was carefully wrapped and crated. I felt slightly embarrassed about my rather disorganised life and my considerable collection of china and glass. No need to worry . They spent three days packing carefully and thoroughly, as they left explaining what they would do the next day and suggesting things that I should do to make it smoother. It was a pleasant experience that only their good humour and efficiency could bring. Took the stress out of the move. LHR were excellent from start to finish. Kieron was punctual when attending for a quote and most helpful and concise when answering questions. The quote was better than several competitors. On the move day the two vans arrived exactly on time. 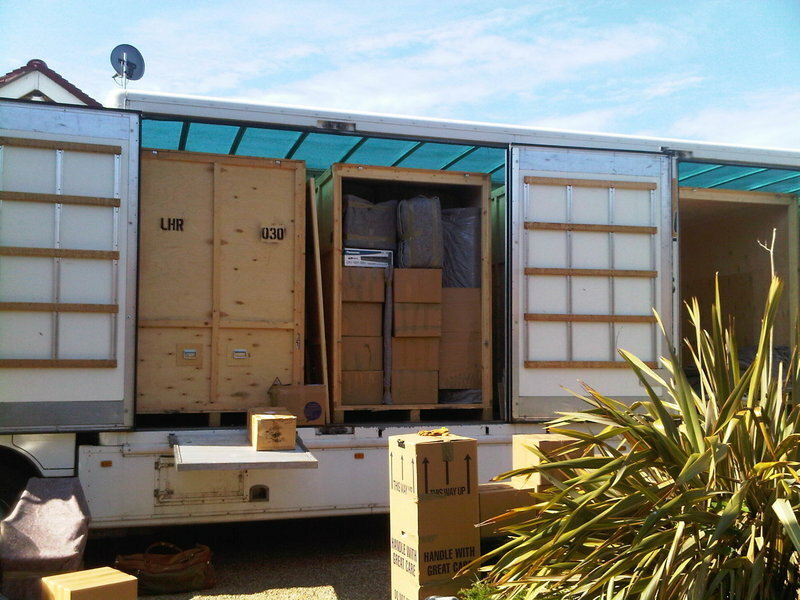 The team of three were friendly, polite and extremely efficient at loading all of our belongings which we had packed boxed ourselves. If they were unsure of items they checked with us as to contents etc and were very careful in transporting the items to the vans that contents were safe and that walls of the house remained untouched. They were calm throughout and patient whilst we waited for the keys etc of the new place. 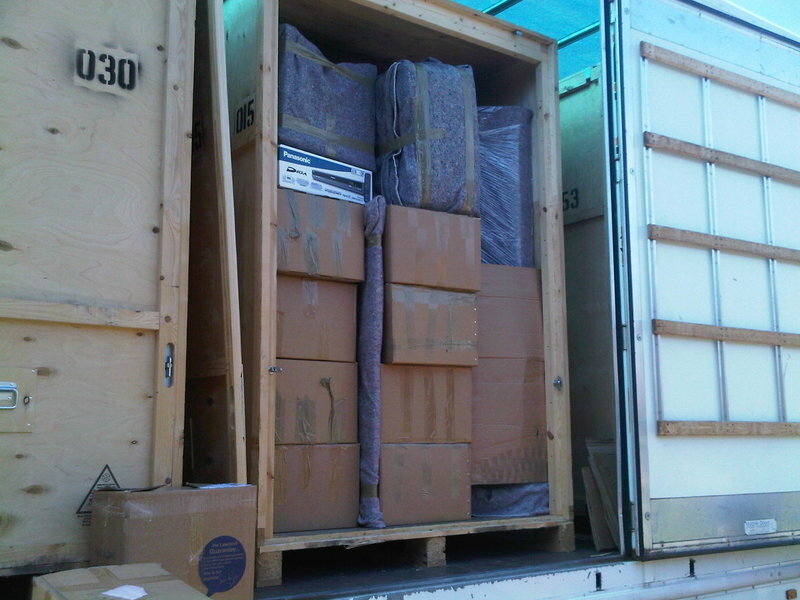 The unload was completed methodically with no problems. We were repeatedly asked as to which room we wished items to be placed in and excellent suggestions were made as to what would work where. Even difficult items, which could barely be got up the stairs and around tight corners, were managed. The men were cheerful and worked extremely hard on what turned out to be the hottest day of the year so far. In conclusion, I can't think of any area in which they could be faulted and we were extremely pleased with the way the day went. 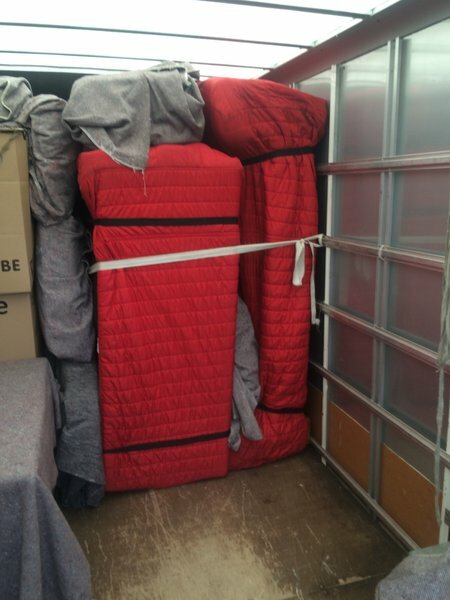 From start to finish, Kieran and his team from Locks Heath Removals were first class. They were friendly, professional and very efficient and nothing was too much trouble, I would not hesitate in recommending them in future. LHR moved us from Hampshire to Cornwall in May 2018. We obtained quotes and they were the most competitive but also seemed the most on the ball. They were efficient, helpful and very careful with our belongings. Worked hard and just got on with the job without complaint. No breakages or damage. Moving house can be stressful but Kieron, Ron and Julia certainly helped ease the day. Locksheath removals moved us into our new home. I was thoroughly impressed with their service. They arrived calmly making a stressful day so much easier. They worked continuously all day showing great care throughout. At no point have we experienced damage to either property or our belongings and great care was taken making sure the boxes were in the right rooms the other end.